MOUNT KISCO INTERFAITH FOOD PANTRY NEEDS YOU!!!! Bedford Presbyterian Church is one of 13 churches and synagogues that provide volunteers and monetary support for the Mount Kisco Interfaith Food Pantry. The Pantry now serves provides food for an average of 170 families per week. The Pantry has one part-time operations manager and the rest of the Pantry’s work is provided by volunteers like you. If you would like to volunteer please call Harriette Scott at 914/244-4437 or email [email protected]. And to all of you who have volunteered for the Pantry in the past A VERY BIG THANK YOU!!!! In operation since 1991, the Mt. 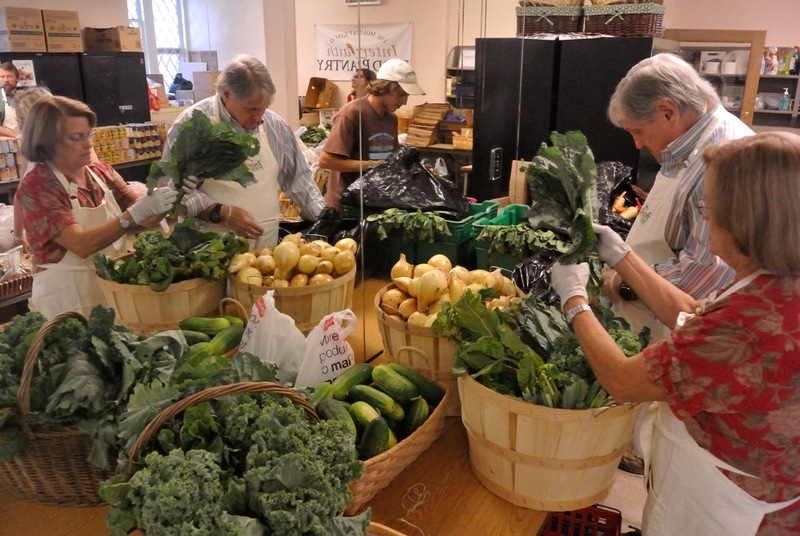 Kisco Interfaith Food Pantry is supported by thirteen local congregations. Bedford Presbyterian Church has been an integral part of this mission since the Pantry’s inception. Located in the United Methodist Church in Mount Kisco, the Food Pantry provides groceries to an average of 245 families each week. Donations are always needed. The Food Pantry is now serving in excess of 250 clients weekly and as those of you who have volunteered at the Pantry know, it takes many hands to accomplish the task!!! If you’ve never volunteered at the Pantry, please give it a try. It’s a wonderful experience! Click here to read more about the work of the Food Pantry.